This entry was posted on Wednesday, July 17th, 2013 at 4:45 pm. 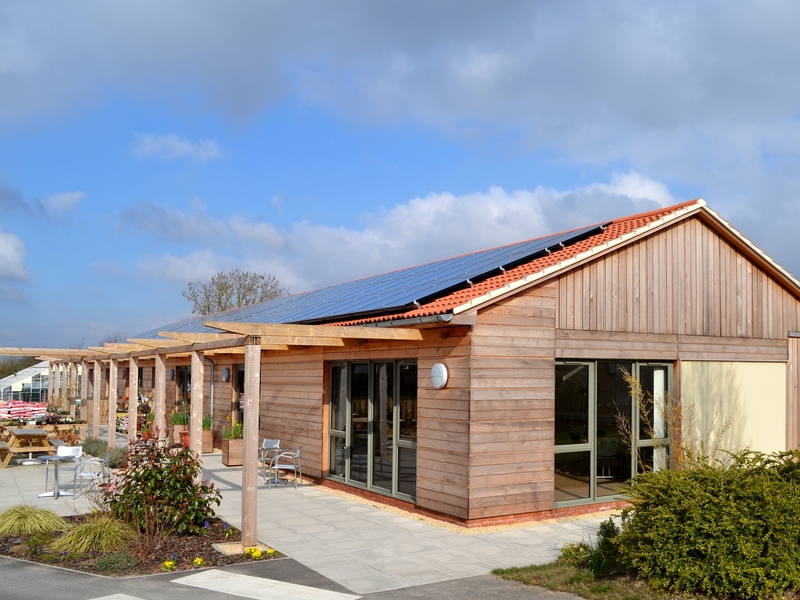 FAIRFIELD Farm College’s ‘real work learning’ building was the winner of the Community category at the LABC (Local Authority Building Control) Regional Building Excellence Awards announced recently. The building was also a finalist in the Best Education and Best Sustainability Building categories. 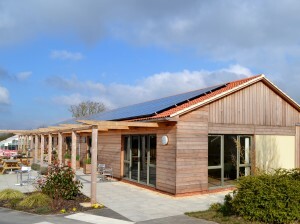 The building contains a café, a farm shop, the college reception, a catering kitchen and the associated baserooms for students to learn the theory and practice of working in commercial environments. The areas are staffed by students, their tutors and support staff. The students, who all have learning disabilities, learn all the practical skills they might require to apply for a job in this type of environment when they complete their course. The college would like to thank the Bath based Hetreed Ross Architects who designed the building and worked closely with the college throughout the design and building phases to ensure that the completed building met the needs of the students as a learning environment and the local community who support the shop and café. Hetreed Ross Architects were well assisted by E&M West Structural Engineers for advice on both structural engineering and sustainable drainage solutions and by Ken Jenn on cost advice. The builders Ken Biggs Contractors Limited worked with the college staff to ensure that the college could operate with minimum disruption during the building process and constructed a building which the college can be very proud of and works well for the students learning goals. And from some of the staff: “The beams are an attractive feature • The building is light and airy • The curvature of the reception wall is a good feature • The building makes an attractive feature in the village • The planting the students have done in the front of the building makes the shop and café very welcoming • The building provides an excellent work environment for students and the equipment in all areas is of a quality and standard that would be found in the workplace in commercial settings.